We work closely with the seed companies we represent. Learning every detail of a seeds characteristic allows us to make the best recommendation for your farm. Free seed consultations available at request. 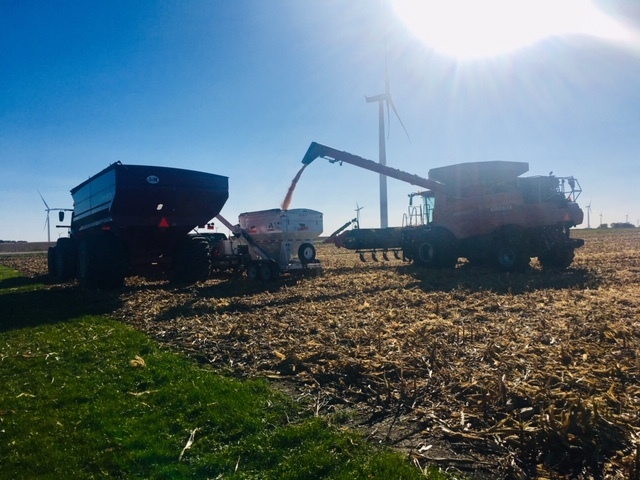 When Mickelson Seed & Chemical became a dealer for Asmus Farm Supply, it allowed us to broaden our product selection to help with all aspects of crop protection. 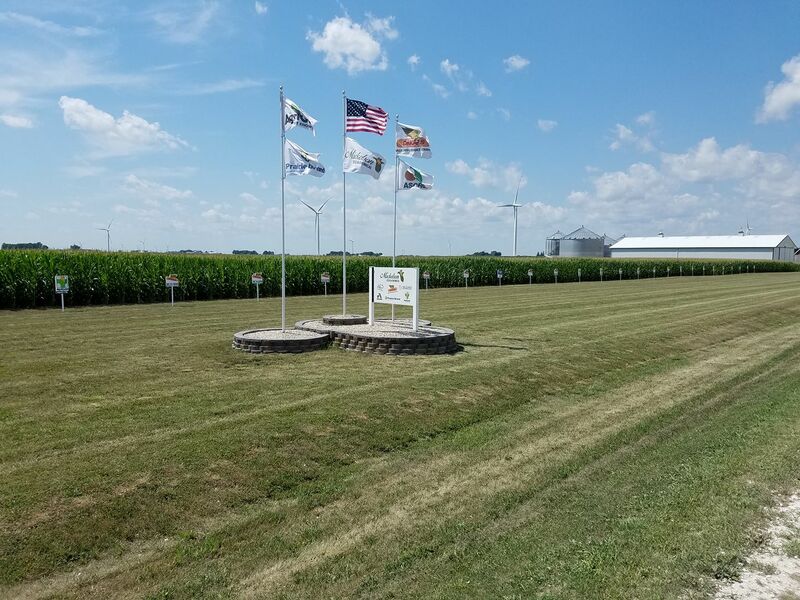 With years of experience putting chemical plans in place for each of our customers, we make sure there fields are protected and reaching their full potential. Your crops' health is important to us, we offer foliar fertilizer and starter fertilizers to keep your fields growth on track. For your nitrogen needs we can provide you with 32% UAN, delivered straight to your farm.